ABOUT:Repairs, heals, and deeply nourishes extra dry skin to reveal visibly luminous, healthier skin. 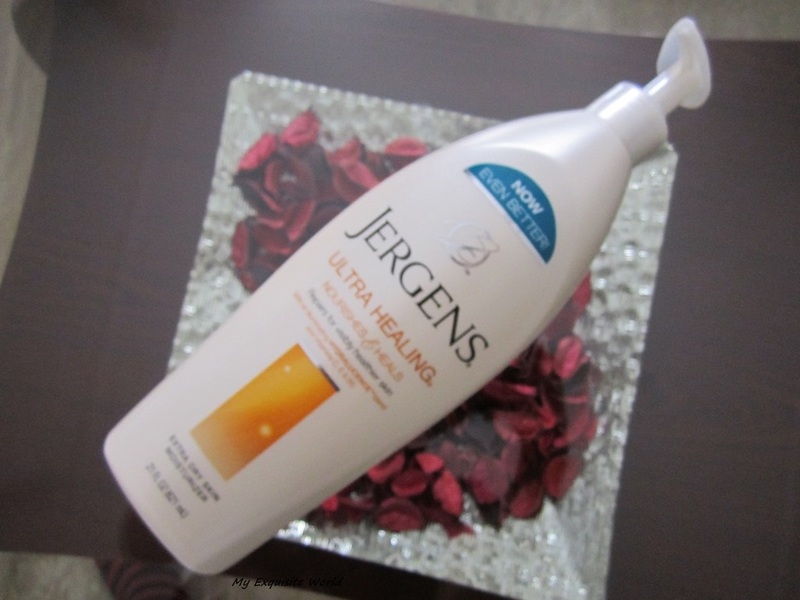 Use JERGENS® Ultra Healing® Extra Dry Skin Moisturizer during the day, and JERGENS® Overnight Repair Nightly Restoring Moisturizer at night for 3x smoother, softer skin. 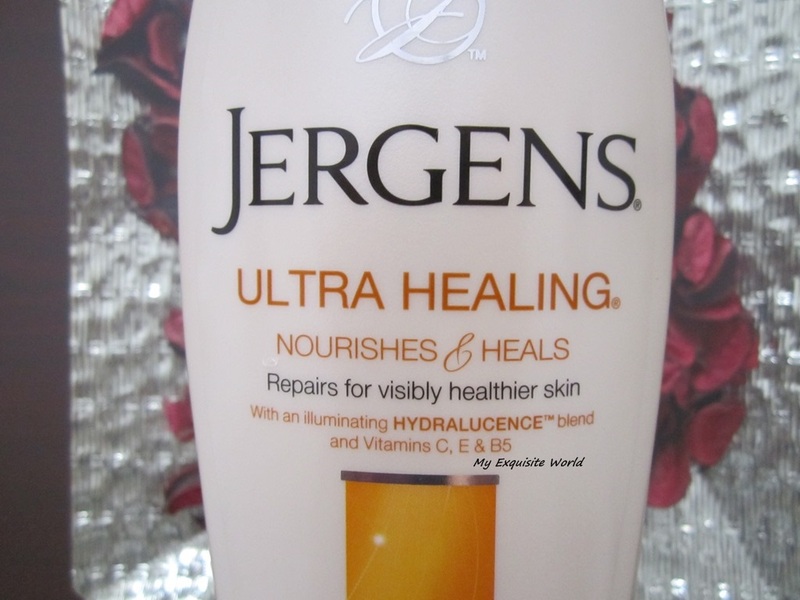 JERGENS® Ultra Healing® Moisturizer guarantees to go beyond healthy to your most beautiful skin yet in just 1 week. AVAILABLE IN: 1 oz., 3 oz., 10 oz., 21 oz., 32 oz. PACKAGING: The packaging is quite classy and definitely better than the earlier one.The pearlescent white outer body with a dispenser which is another added boon as the previous packaging did not had it.It is sturdy but I wont call it travel friendly as it is way too bulky and heavy.For travel purpose,small sizes are also available.The pump dispenser is very receptive to touch. MY VIEWS:The first that you will notice when you use this moisturizer is the light weight texture.It is so soft and very delicate.The texture isn’t thick like other moisturizers.It has mild shea butter fragrance.The moisturizer spreads easily and gets dissolved into the skin quickly.It is very mild and does leave any sticky or greasy feeling behind. 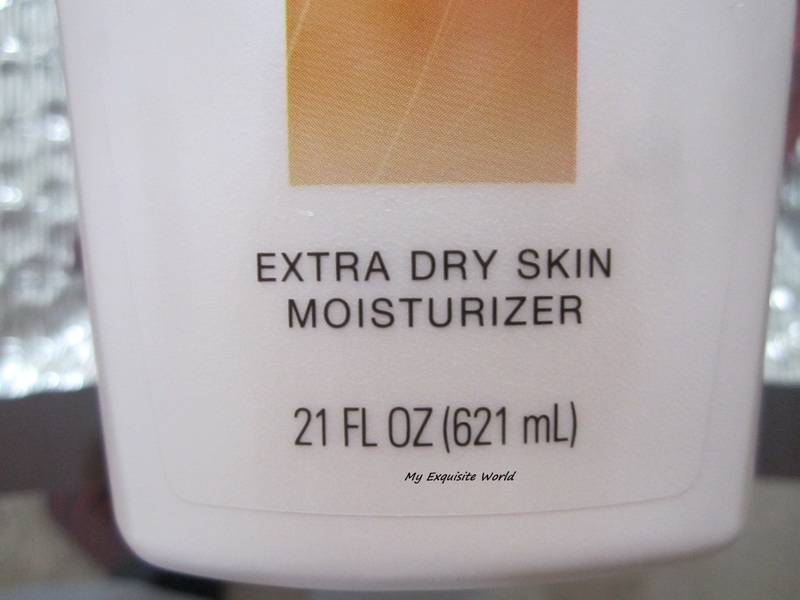 I have been using it since December and love it like anything.It has been my saviour from dry skin.My hands and legs get terribly dry and itchy during change of weather. 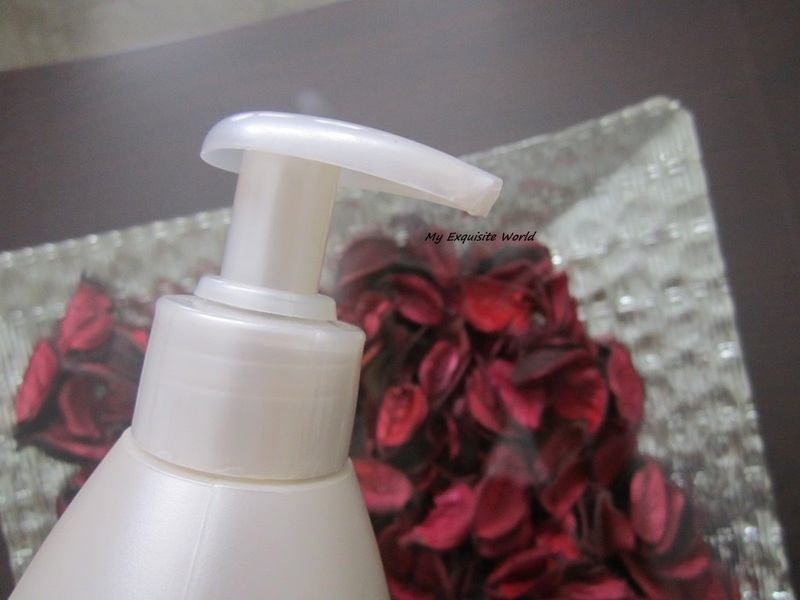 However,since I have been using this moisturizer,I hadn’t encountered such issues.My hands feel very soft,healthy and nourished.There are no lines or flaky skin.I apply this on my daughter as well and she loves her soft,supple skin. 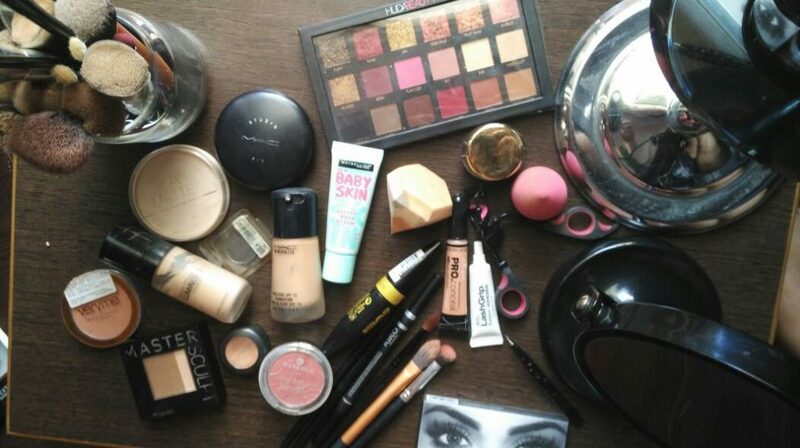 I usually apply this twice these days;once after bath and once before going to sleep.But I used to apply this 3 times a day during winters.However this bottle is enough for me to last for about 2-3 months ahead as very small amount is needed.Though,I have enough backup till winters and on!! 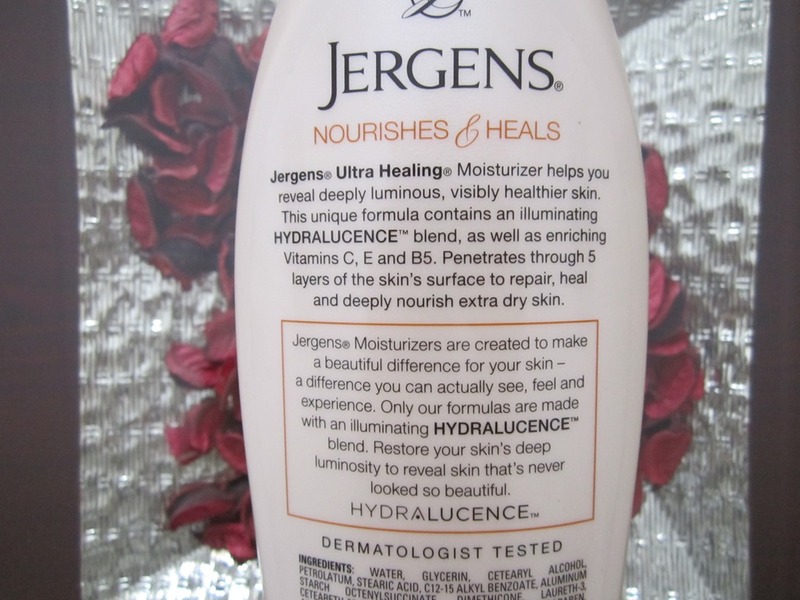 RECOMMENDATION: This is one of my skin care essentials and I use it every single day.However,one thing that I miss from the previous version is the fragrance.Though,I have no complaints with the current fragrance but I was in love with the delicate,fresh fragrance of the earlier version.Jergens products are available at stores that keep imported stuff! !